Boom! Studios Power Rangers series has been really good the past few years with a major high note being this year's Shattered Grid Event. The Shattered Grid Event brought together all of the Power Ranger teams to face the greatest threat yet Lord Drakkon an evil version of Tommy. Now all of the event is being collected and turned into Graphic Novels. BOOM! Studios is proud to conclude The Road to San Diego, a ten-day spotlight on the most exciting comic book and graphic novel news in advance of Comic Con International in San Diego (July 18-22), with the announcement of collected editions for POWER RANGERS: SHATTERED GRID, the landmark comic book event unfolding this year in issues from both the Mighty Morphin Power Rangers and Saban’s Go Go Power Rangers monthly series along with other specials. In the first comic book event in the Power Rangers brand’s 25 year history, Lord Drakkon—a twisted alternate-reality version of Tommy Oliver (AKA the Mighty Morphin Green Ranger)—and his newly reformed deadly army cross dimensions in order to execute on a plan that threatens the very existence of every Power Ranger ever. 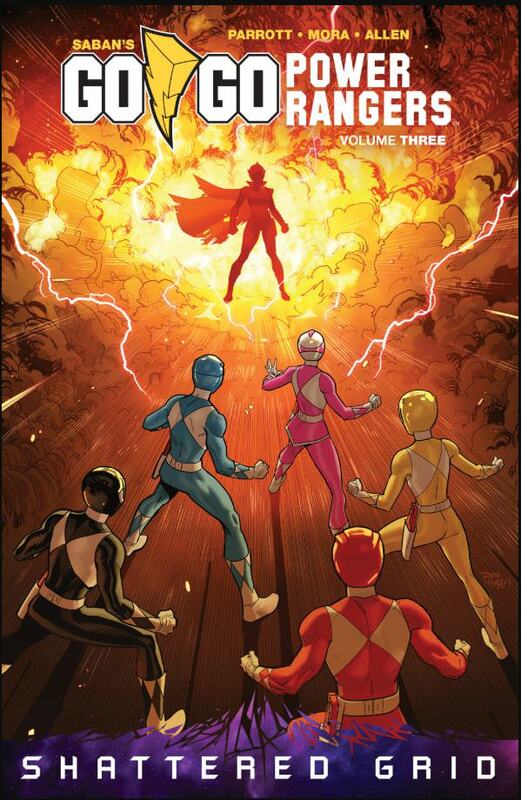 For the first time in comic book history, the Mighty Morphin Power Rangers join forces with some of the most popular Power Rangers teams in the franchise to face the threat. POWER RANGERS: SHATTERED GRID is part of BOOM! Studios’ eponymous imprint, home to a world-class group of licensed comic book series and ambitious original series, including Firefly, WWE, Planet of the Apes, Abbott, Mech Cadet Yu, Grass Kings, and Klaus. 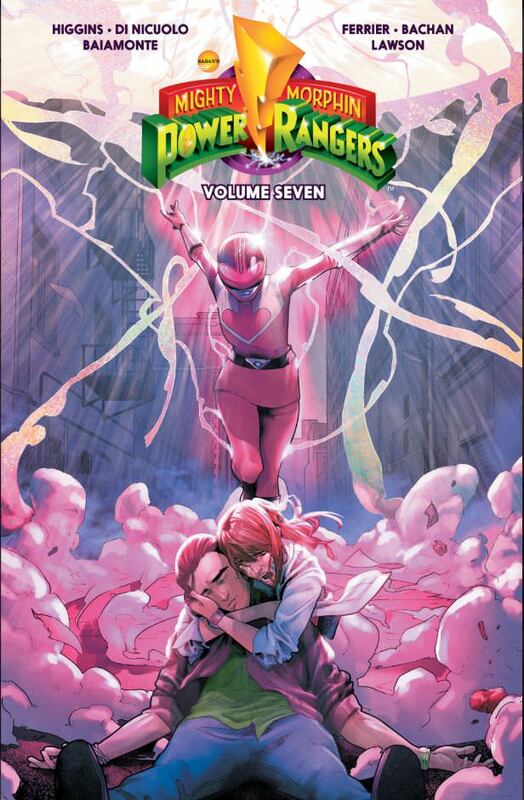 Print copies of POWER RANGERS: SHATTERED GRID will be available in 2019 for sale everywhere books are sold, including at local comic book shops (use comicshoplocator.com to find the nearest one), bookstores or at the BOOM! Studios webstore. Digital copies can be purchased from content providers, including comiXology, iBooks, Google Play, and the BOOM! Studios app.